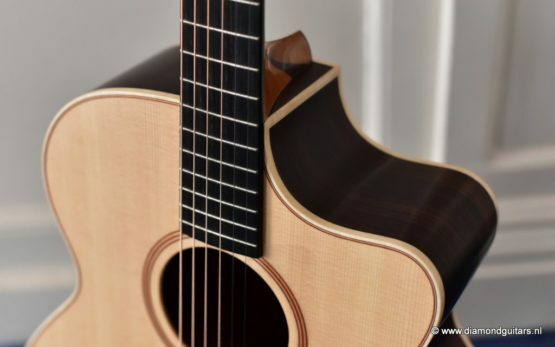 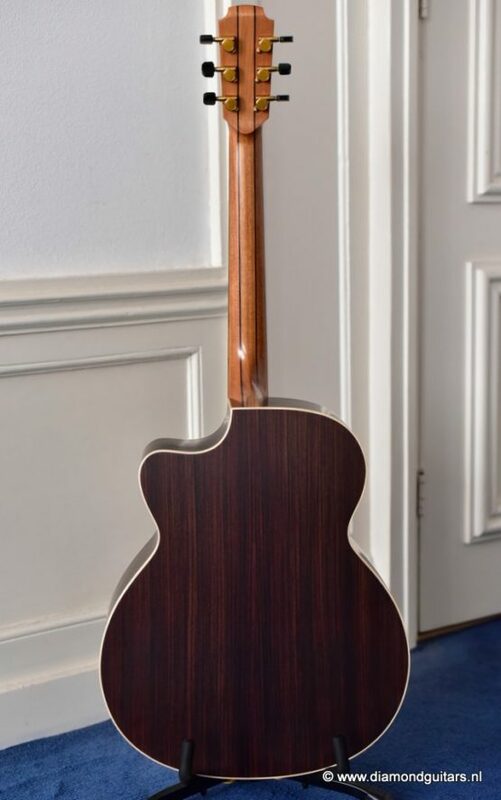 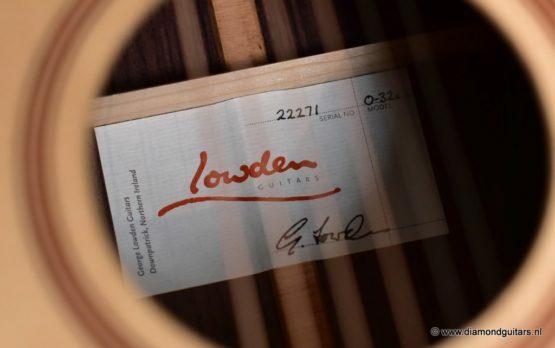 This classic Lowden O32c Original Series just screams value as you get all the quality craftsmanship of George Lowden plus the grand tone of the majestic O model. 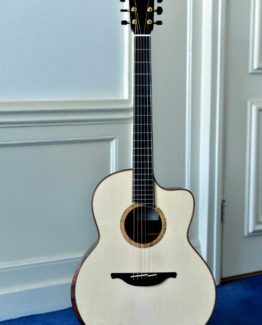 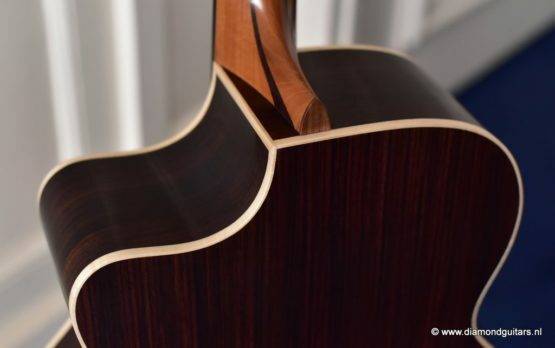 Hand made in Northern Ireland, these guitars are arguably the most unique instruments being built today. 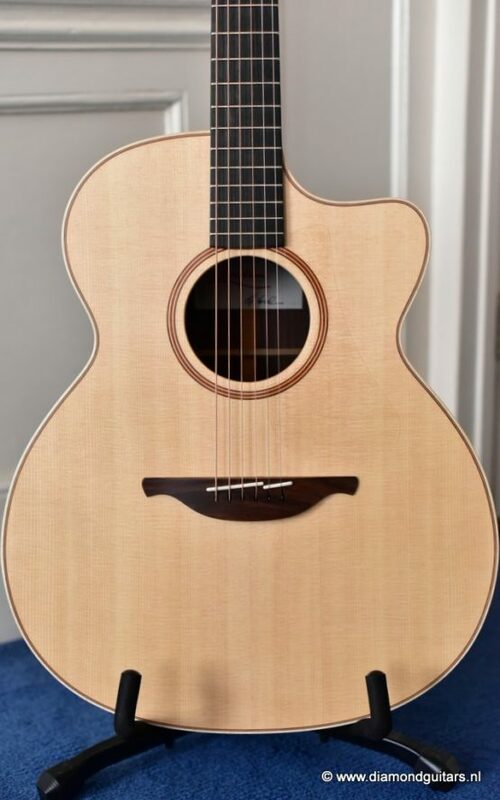 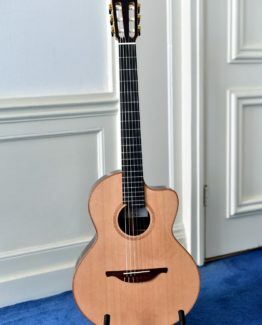 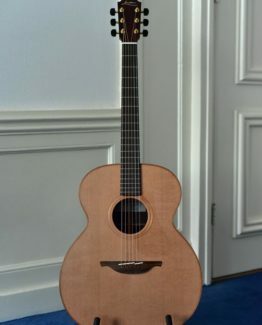 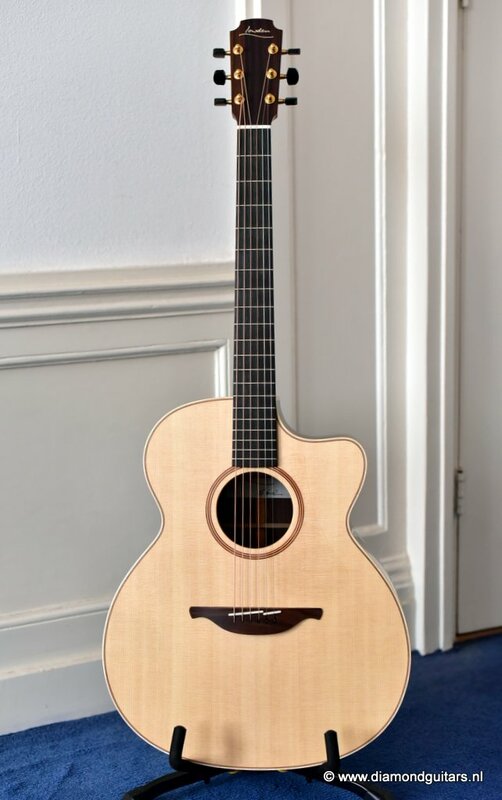 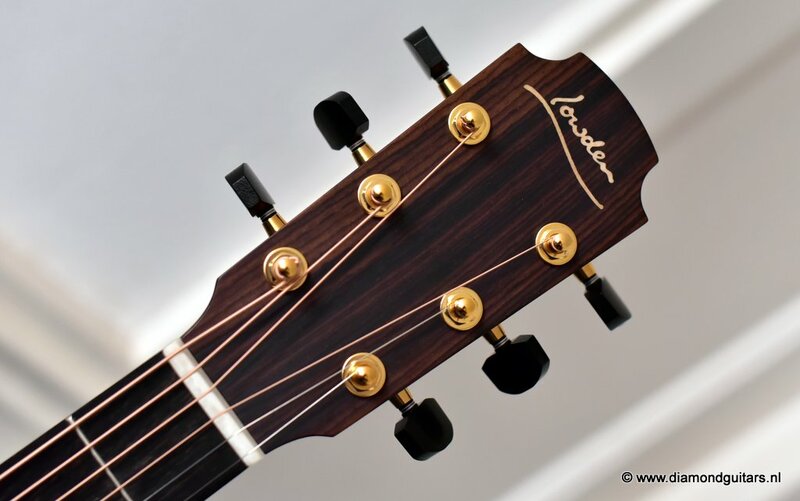 A Lowden O32c has her own distinctive voice and are definately a class in their own next to the old Martins and Gibsons. 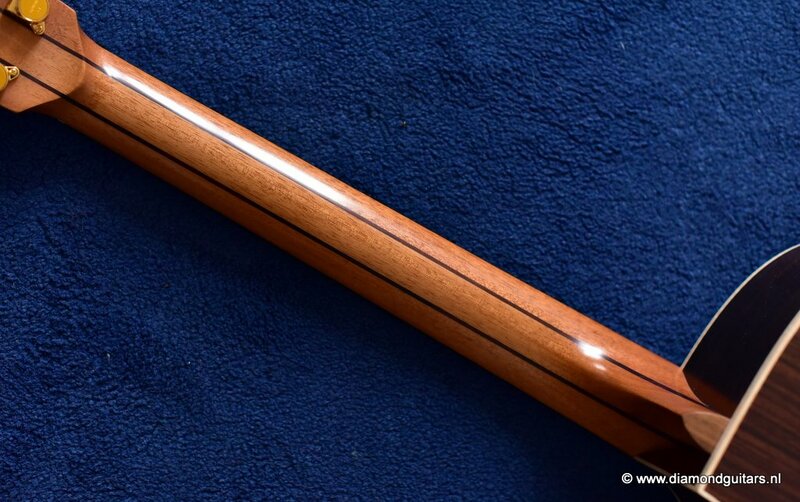 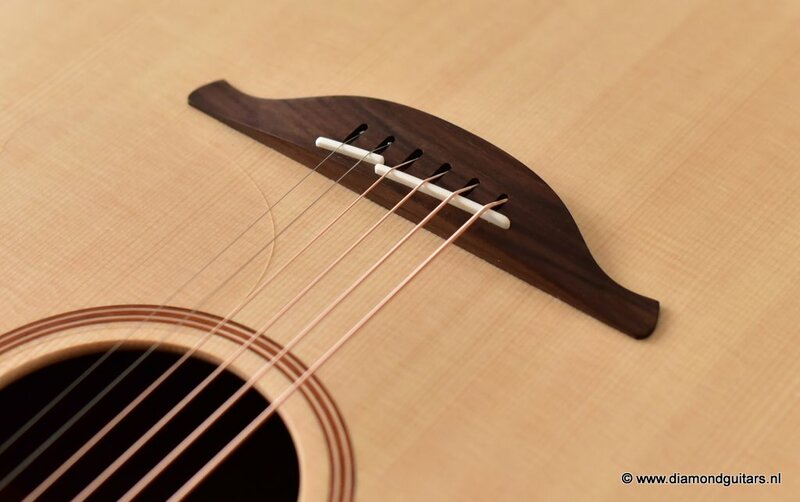 Clarity, sustain, articulation and definition are all what you will find in a George Lowden Guitar. This O32c has gorgeous Sitka Spruce top with and nicely figured Indian Rosewood back and sides. 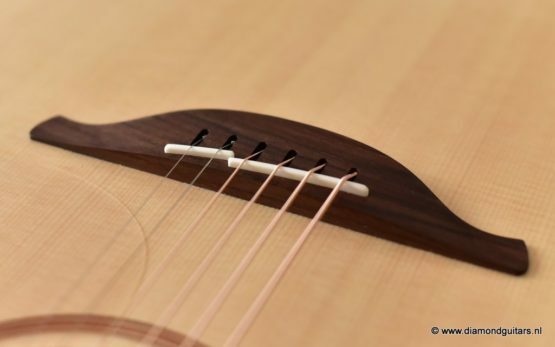 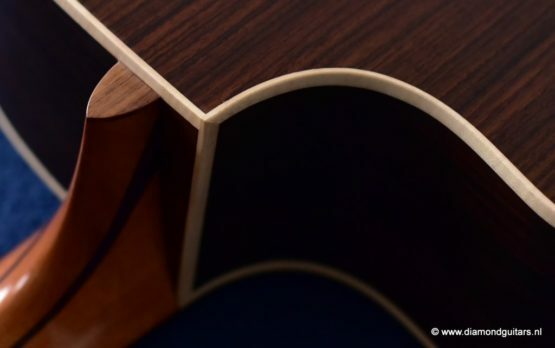 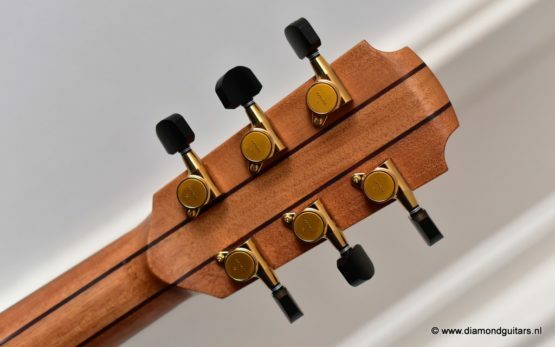 The luthiers also added a cutaway for easy access to the suberb sounding upper regions of the fretboard. 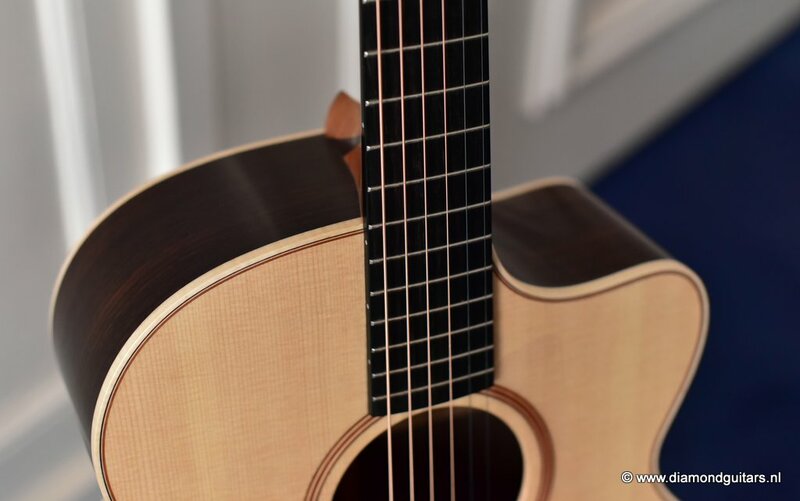 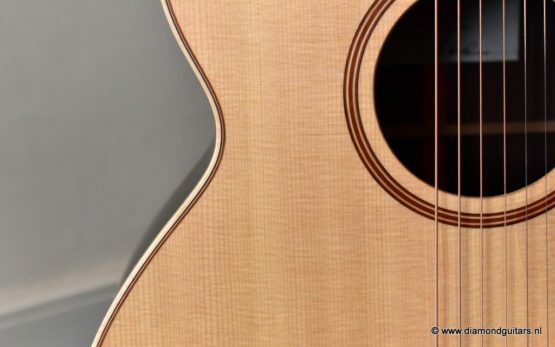 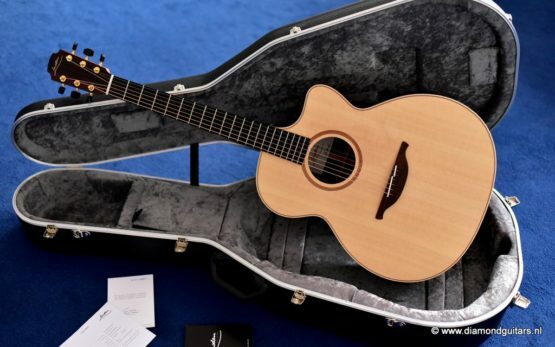 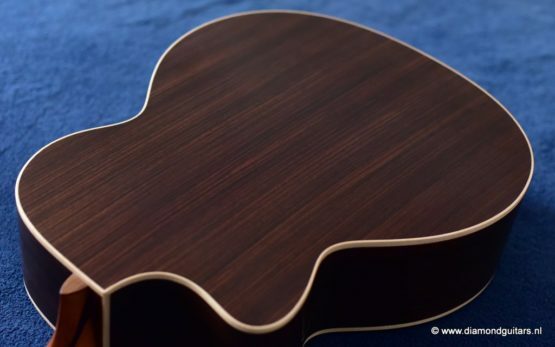 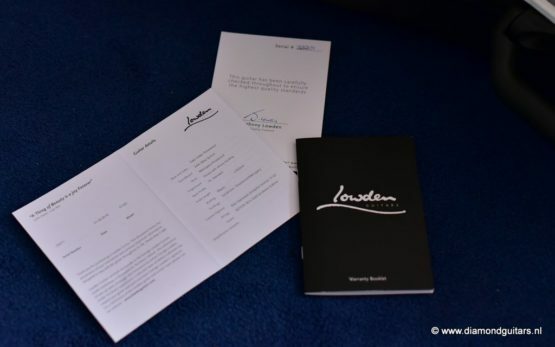 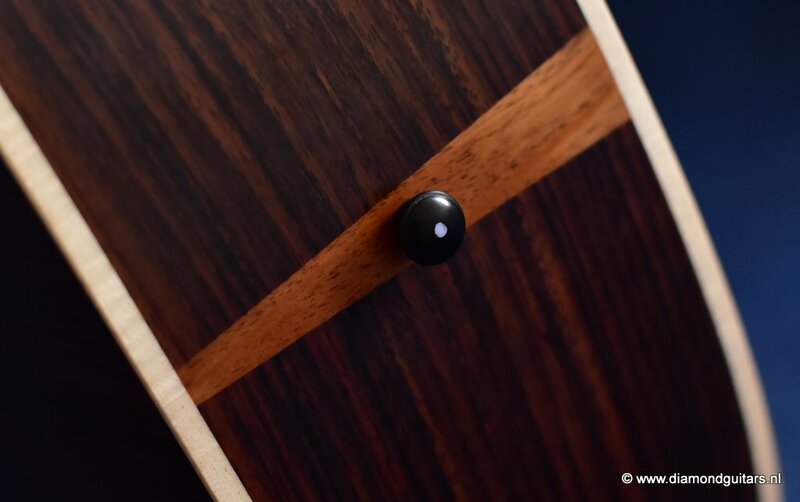 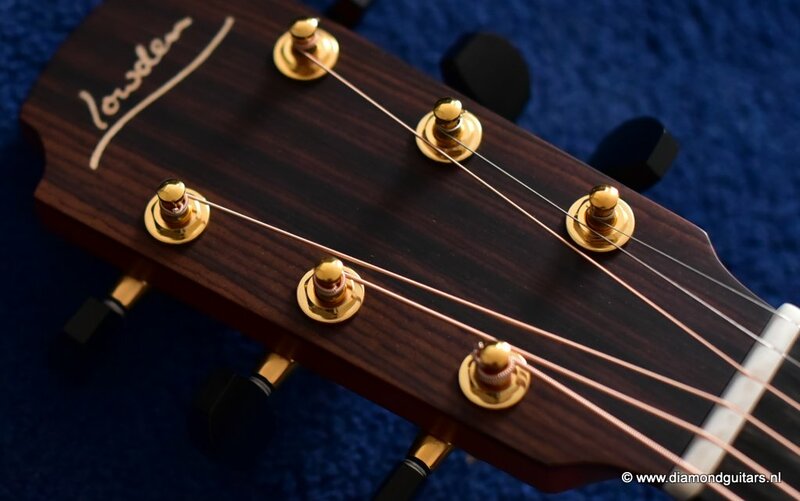 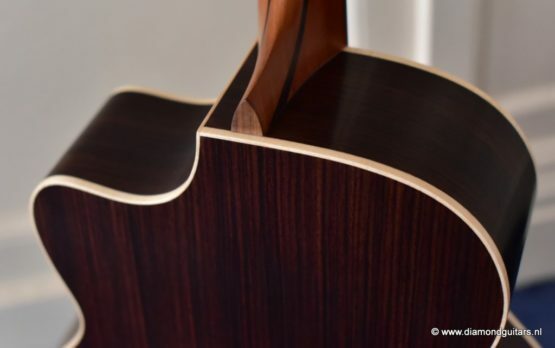 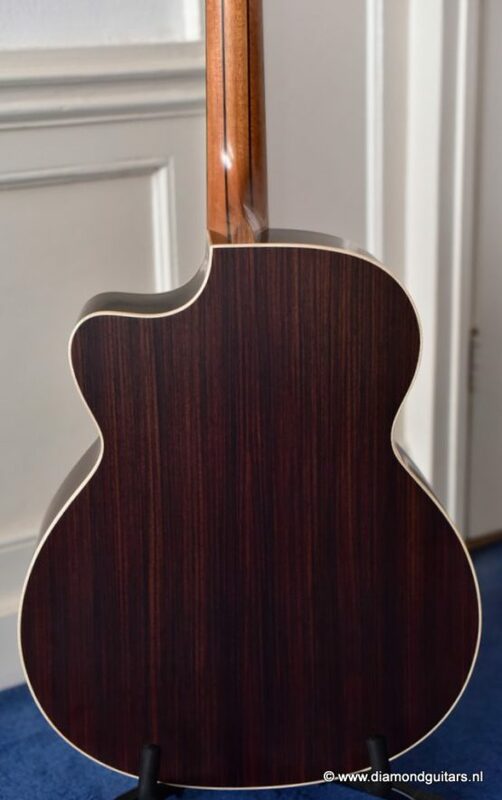 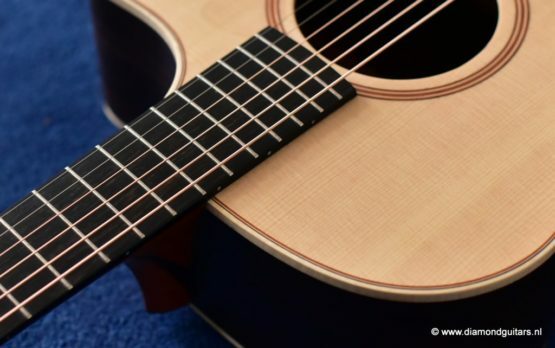 George’s original Lowden body design was first designed in 1976. It was sweet and clear – deep and resonant. A timeless classic Lowden model at an excellent price point. 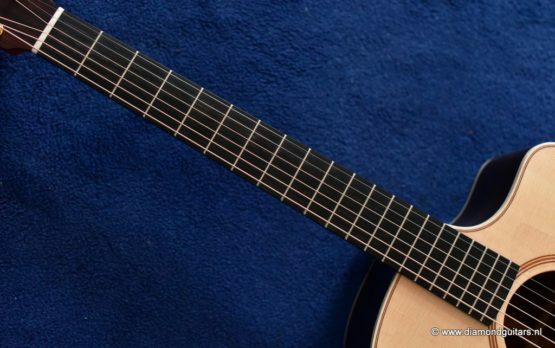 Great for fingerpicking, strumming. With the optional cutaway easy access to the upper regions is also guaranteed. 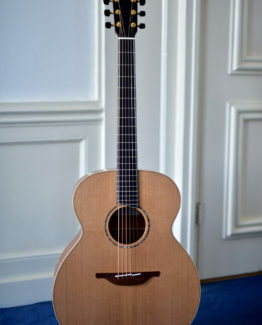 Hear and see George talk about this model HERE and listen to the sound impression. 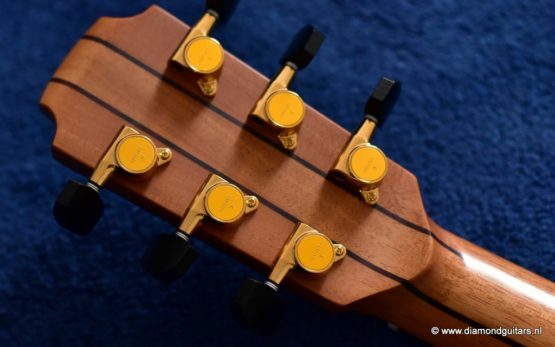 Diamond Guitars 3 year warranty.